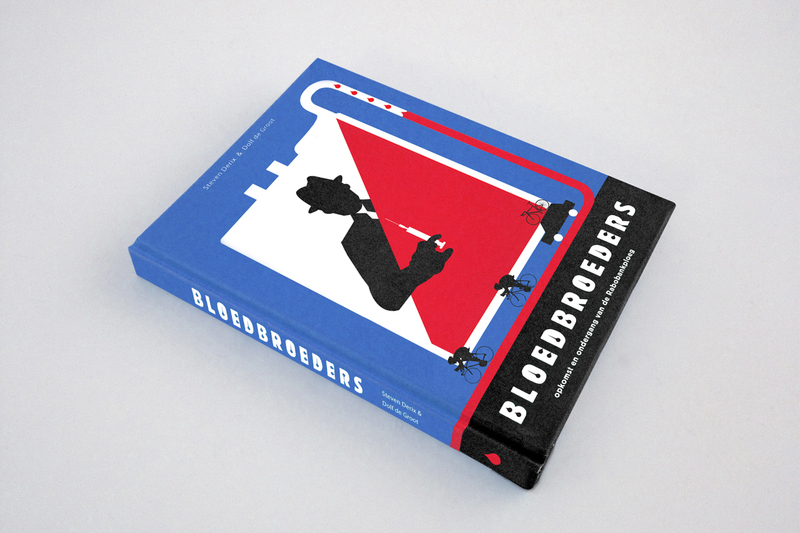 ‘Blood brothers’, by authors Steven Derix and Dolf de Groot. The book that changed Dutch cycling forever. Custom typography.